Are you a recent nursing graduate entering the medical profession work force, or a seasoned professional who has seen friends and family in other types of jobs getting laid off? If so, you may be questioning the future of nursing. Well, we’re glad to say things are looking good for you nursing professionals! Registered nurses make up the largest group in the U.S. workforce and nursing is the fastest growing career industry in the country. There are 3.1 million Registered Nurses nationwide. 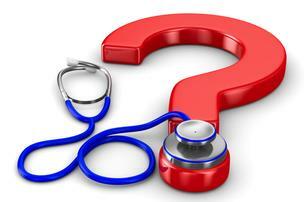 There are four times as many nurses in the U.S as there are physicians. The number of new RN jobs created through 2018 will be 581,500. There will be a 36% rise in the demand for RNs in hospitals by 2020. 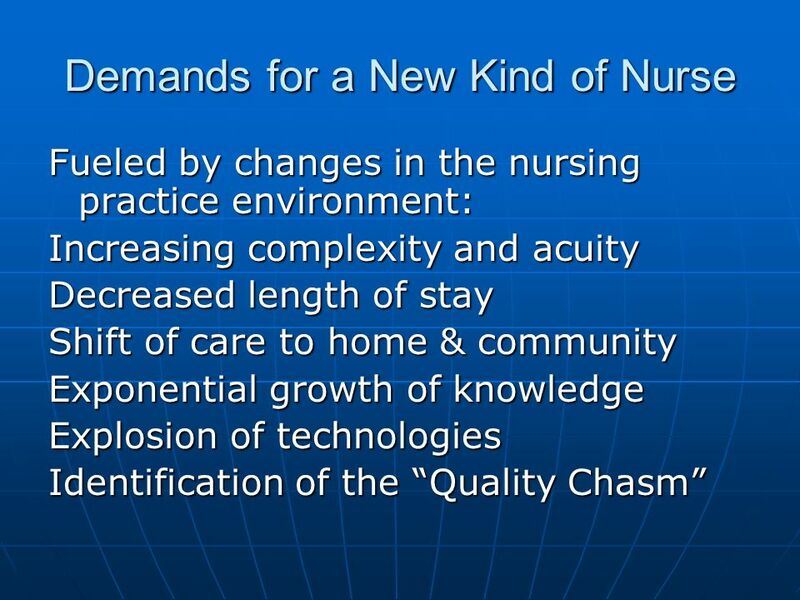 Nursing education programs have changed over the past few decades. They are more complex and focused. Allnurses.com says many nurses with Associate degrees (AA) are being encouraged to obtain their Bachelor’s as an AA degree may not be enough to land a nursing job in the future. Per Medscape.com, two-year RN programs are almost obsolete and hospital based nursing diplomas will be a thing of the past in the next 10 years. By 2020, it is the hope of the health care profession that at least 80% of all nurses will have a B.S. in nursing and that eventually this will become the minimum degree. Currently only 13.2% of nurses hold a master’s degree or higher in nursing. Many Ph.D. programs in nursing are fairly new but many believe to work in private practices and academic research nursing doctoral degrees will be needed. You may want to consider continuing your education to focus and specialize in your career. The future is changing and is brighter than ever! We’ll always need more nurses because people are living longer, globalization has allowed healthcare workers to cross borders easier and there is a rising need for specialist care, outpatient care and home care services. ← Team UA partners with American Cancer Society’s Making Strides against Breast Cancer for the 6th year in a row!